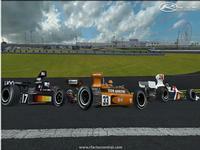 Lauda, Fittipaldi, Reutemann, Scheckter, Ferrari, Tyrrell, Shadow... 1975 Formula 1 season is coming for rFactor. 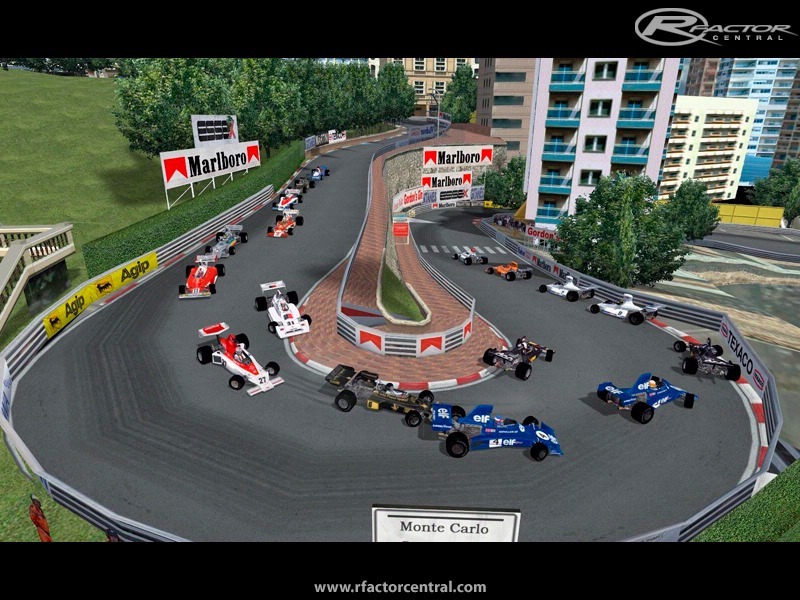 All cars with its different specs and physics, drivers, tracks, including non-championship races, and drivers will be present, but only at the races they really attended. The team is highly motivated to recreate the season as much historically accurate as possible. Stay tuned! There is a 75 mod with the physics different than RTC Masters 75 mod.The guy who made the physics says they are better than RTC Masters.You can find it on Calluster. 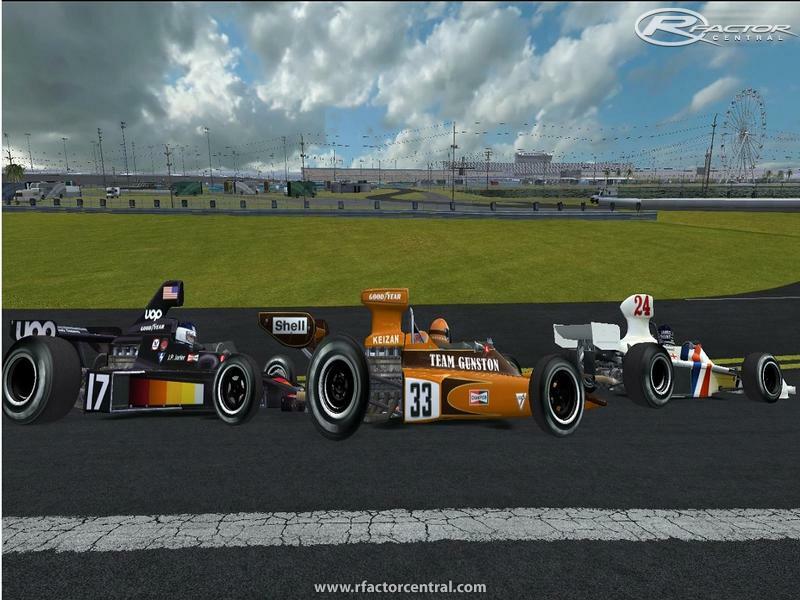 SRW1969, if you 'google' RTC Masters for rFactor you will find the website which will refer you to filefront where it states that the file is no longer available! There are 2 files required,i.e. Could anyone who has this mod, upload these 2 files to say megaupload? Who knows if this will ever see the daylight, It's been over a year with NO progress? there has been a 1975 mod out for some time. It was called RTC Masters. And it was superb. 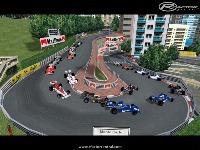 I do not mean to insult but the physics in the latest F1seven mod are apauling! Being a self proclaimed P-34 fanatic I feel the the physics of that car have been butchered... for some reason I must have a 30:70 brake ratio to prevent the fronts from locking up. Again, I mean no insults, I just wish to voice my opinion. And the car dances around the track like a top. Please do not take my coments the wrong way, I only wish for this mod to be the best it can be.